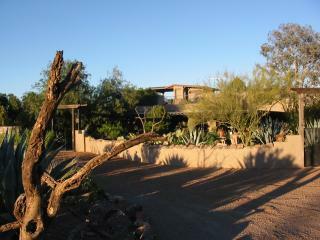 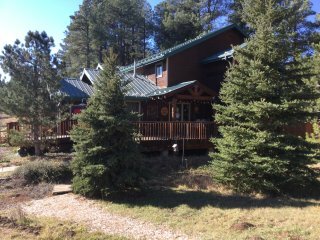 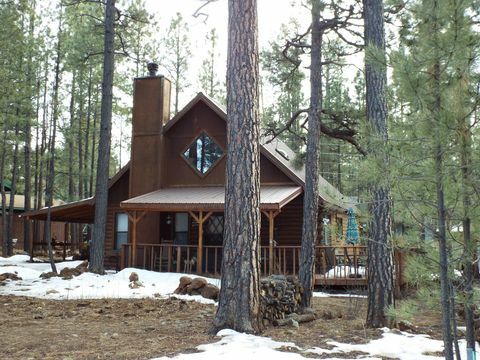 Beautiful Secluded Mountain Home on 2.5 Acres; wildlife, quiet, close to town. 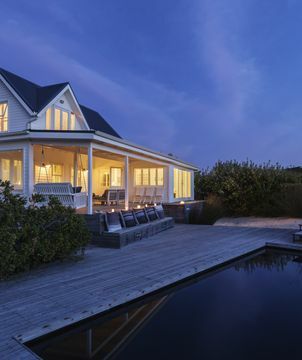 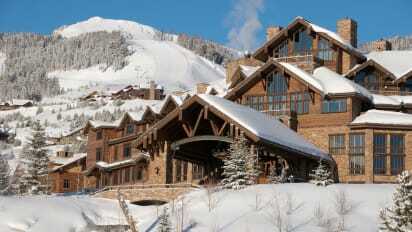 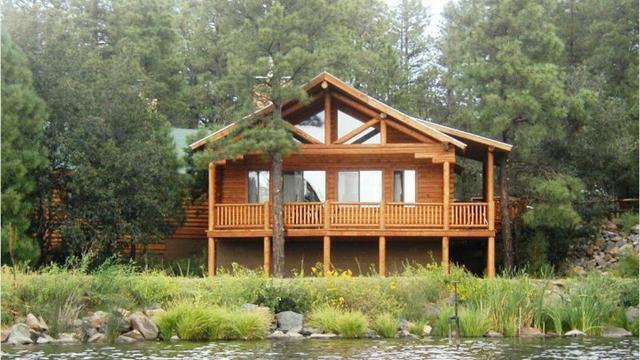 The property comes with two boats, a 23-foot pontoon and 21-foot Malibu Sunsetter ski boat. 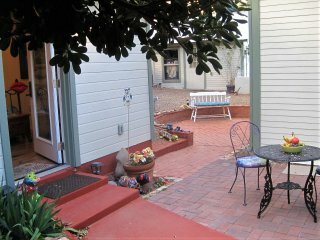 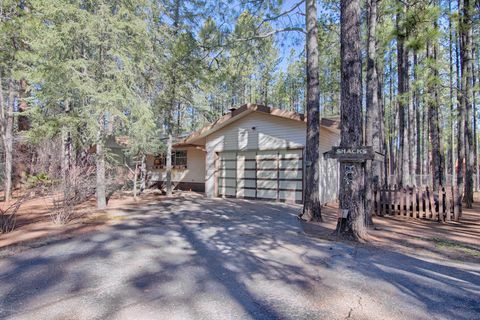 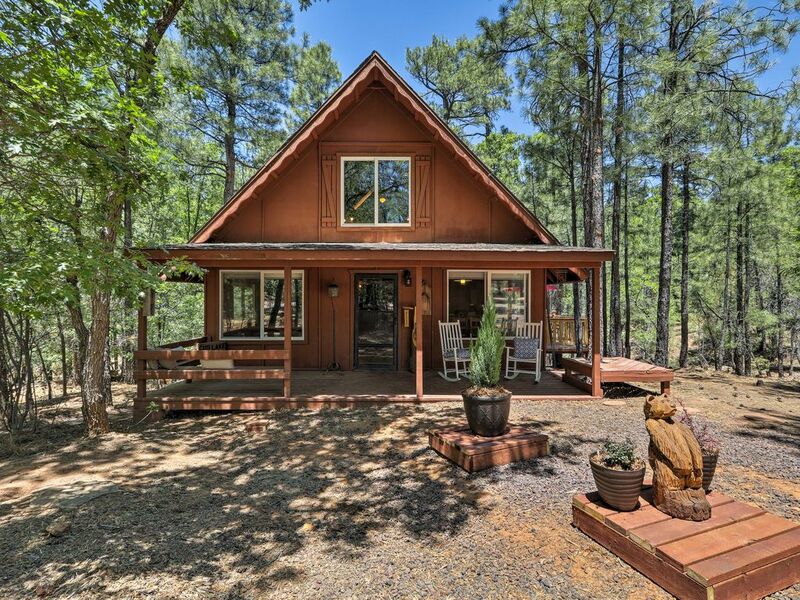 Secluded--on an acre in the pines! 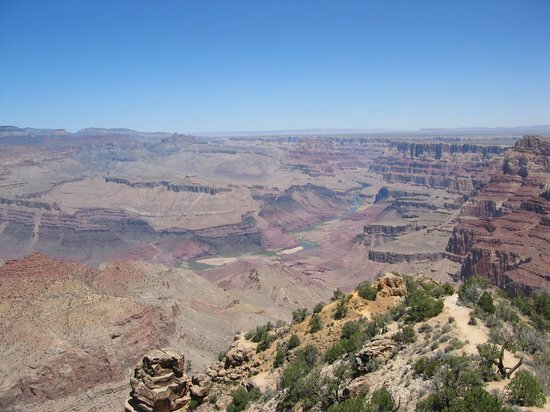 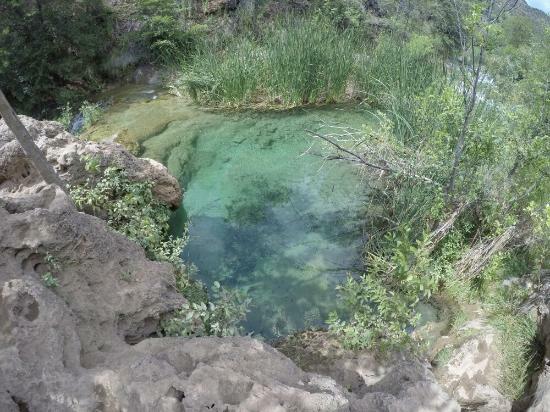 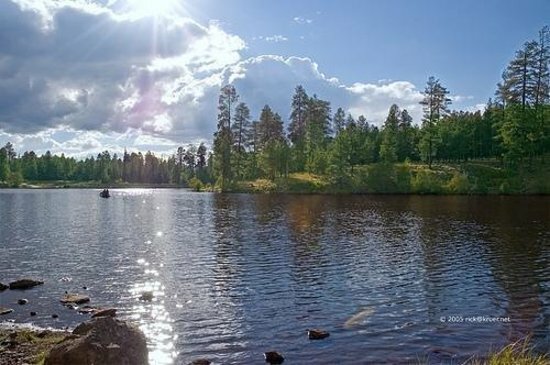 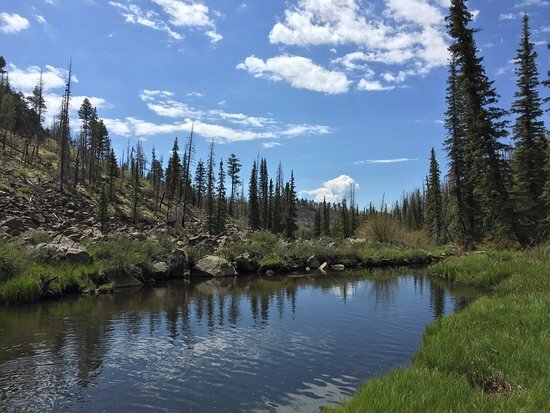 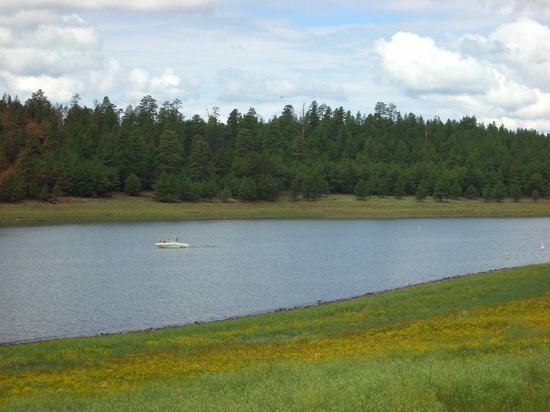 A Short Walk to the Fabulous Greer Lakes! 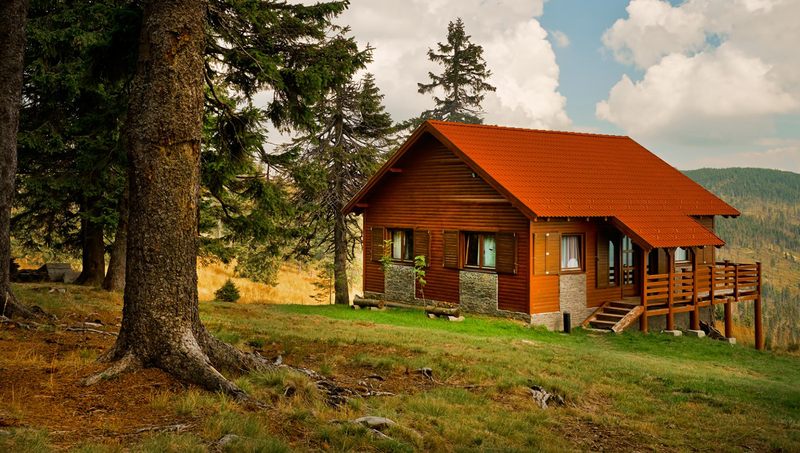 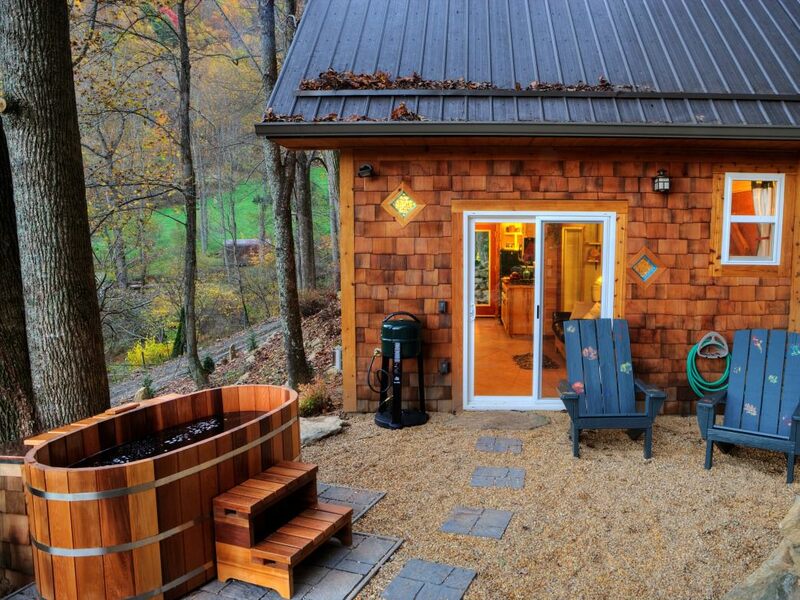 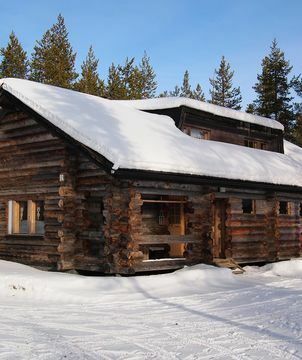 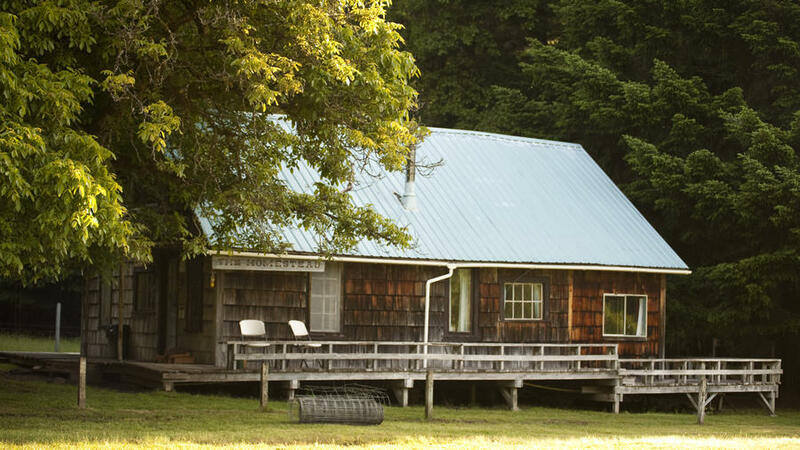 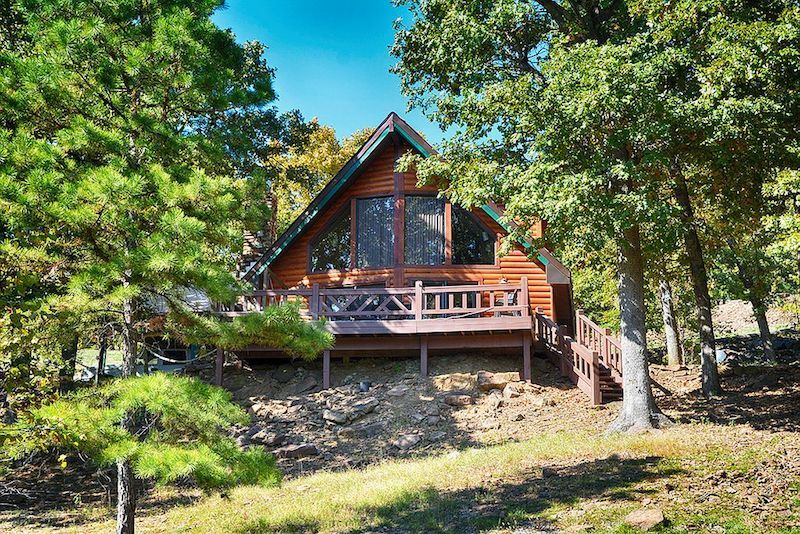 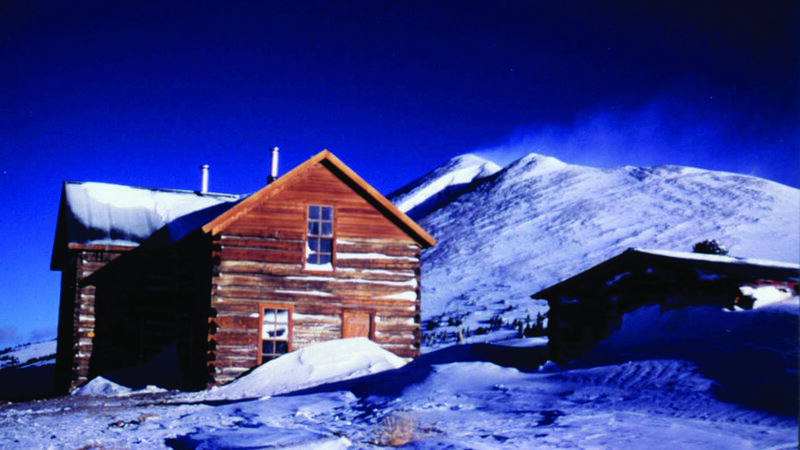 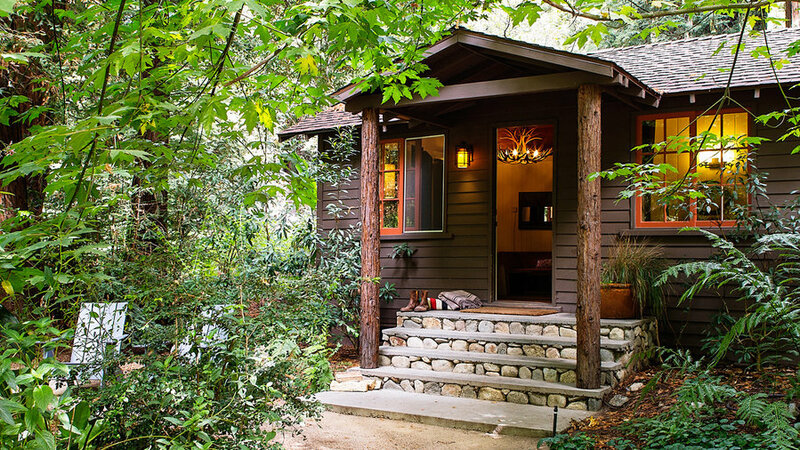 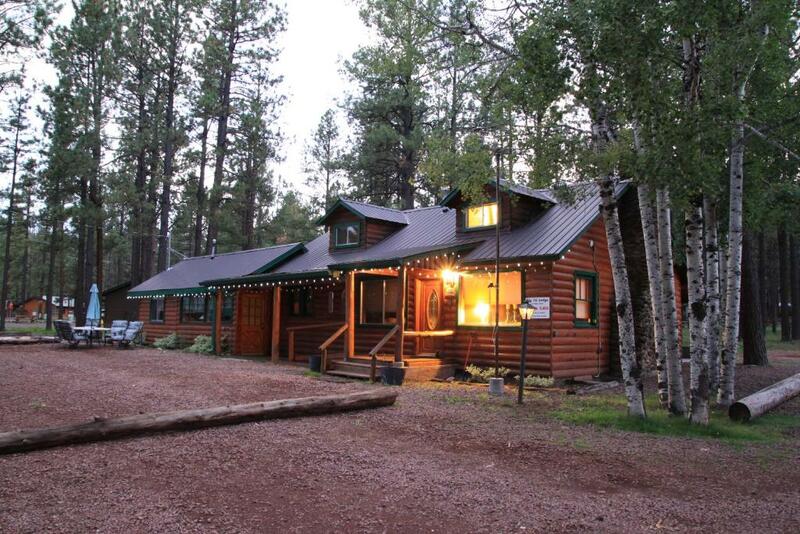 Settle into a mountain retreat at this Pine Junction cabin with room for 14. 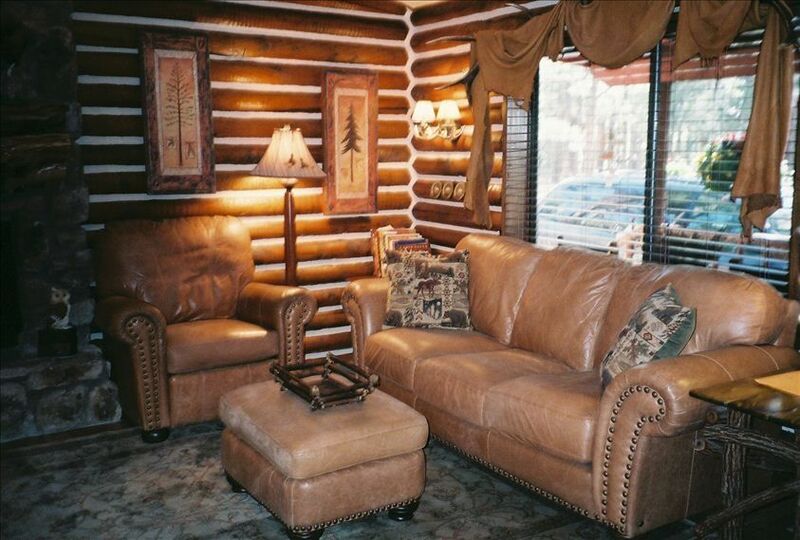 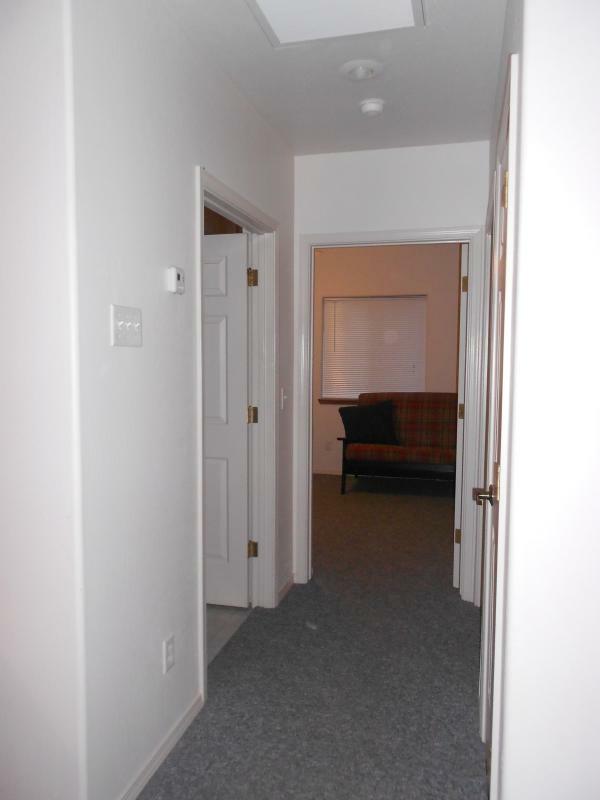 The property is set on 2 lush acres of woods and forest and even has air conditioning for those hot Tennessee nights. 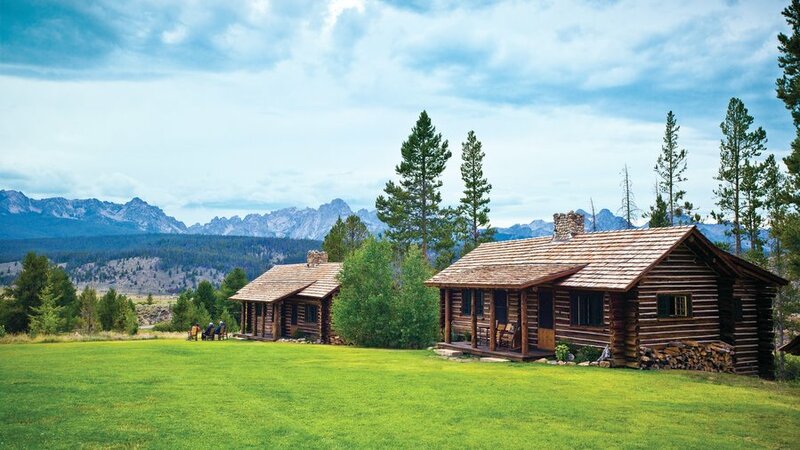 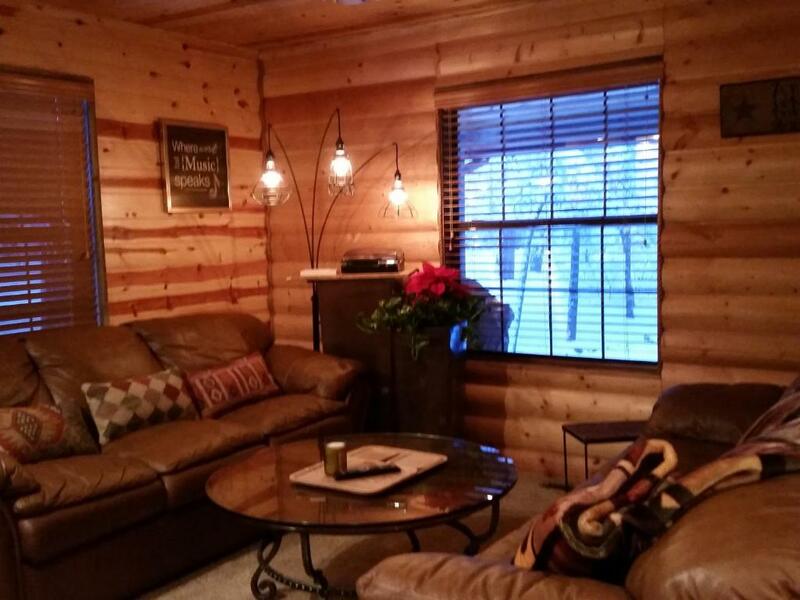 Featured on HGTV's Log Cabin Living! 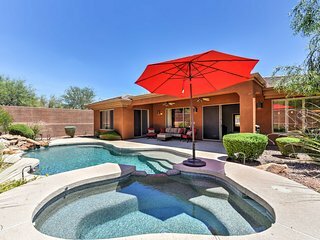 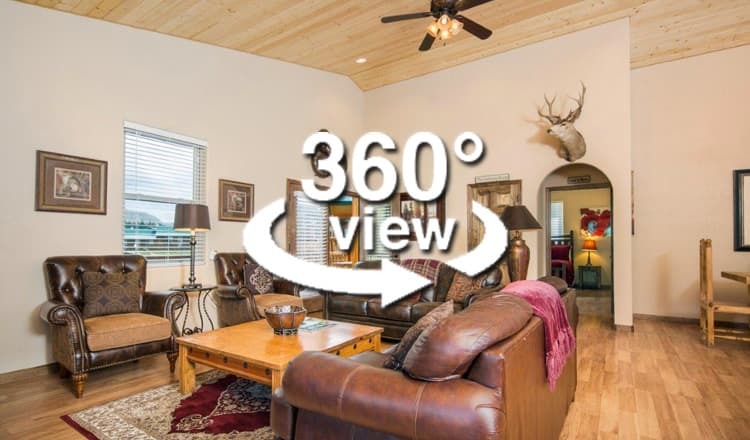 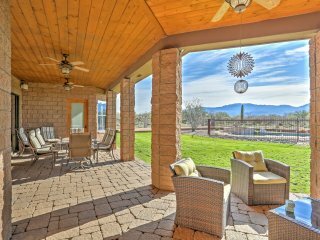 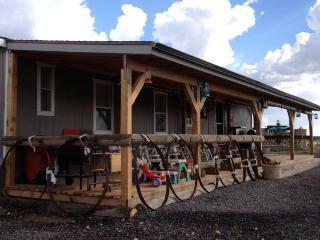 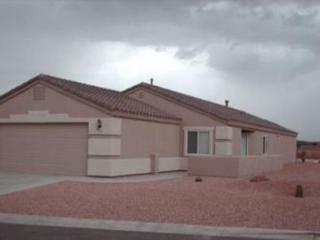 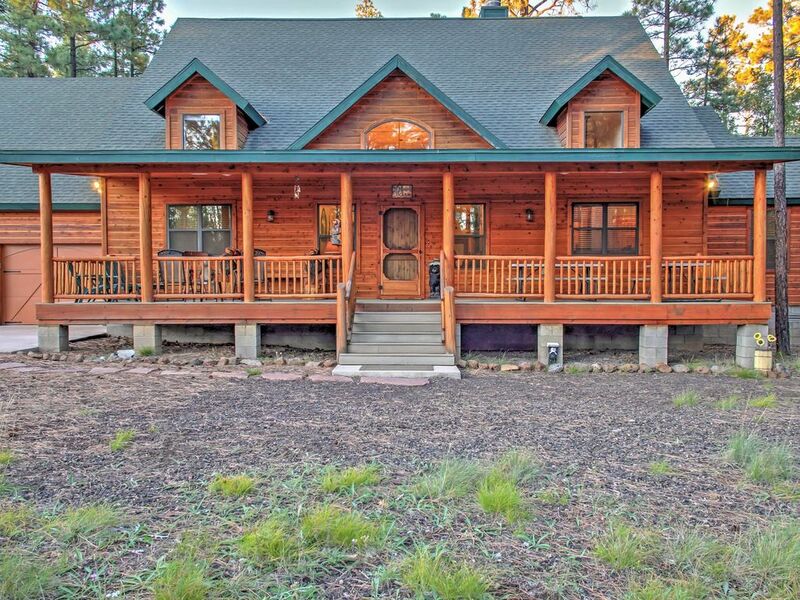 - 6 Bedrooms, 5 Baths - Backs to 10+ Acres! 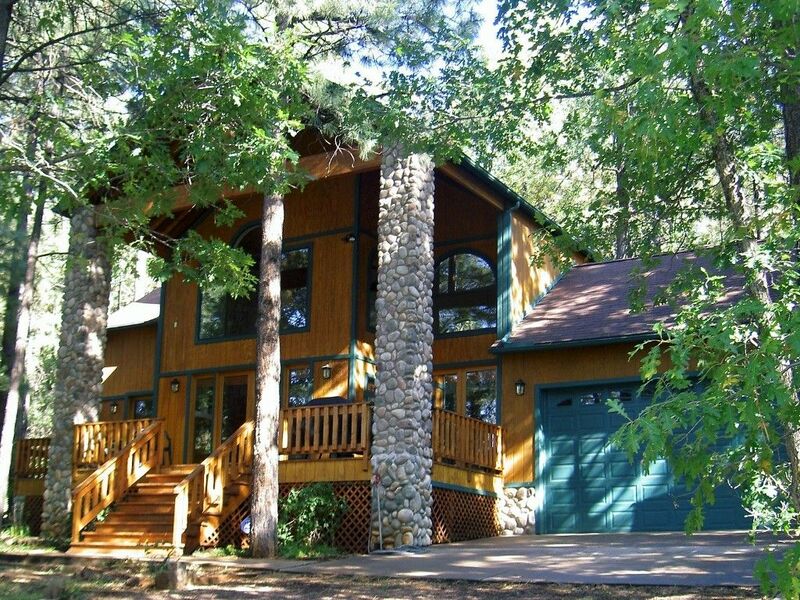 Lakefront Cabin with 3 boats and a 36 foot private pier on Rainbow Lake!!! 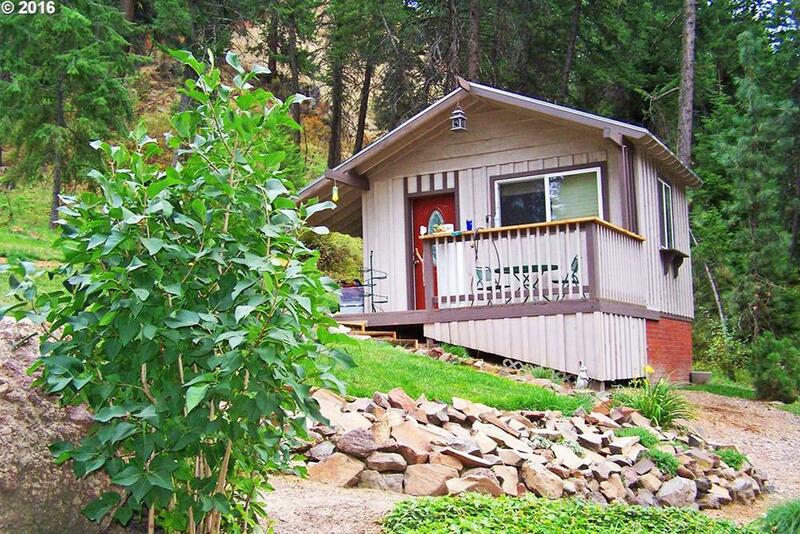 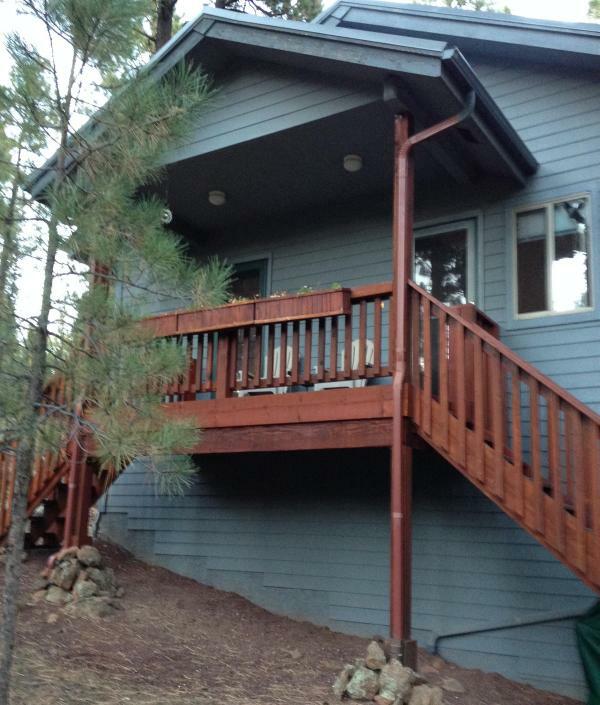 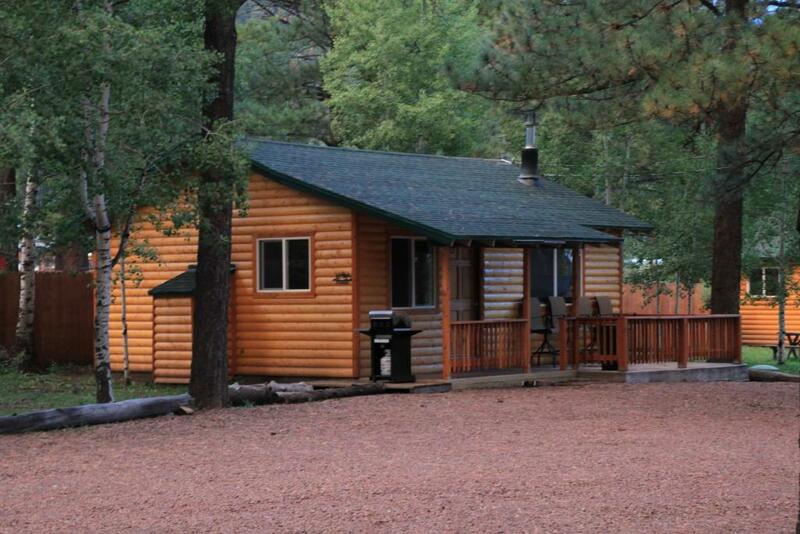 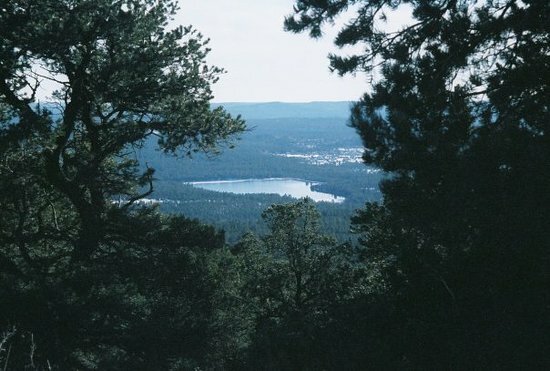 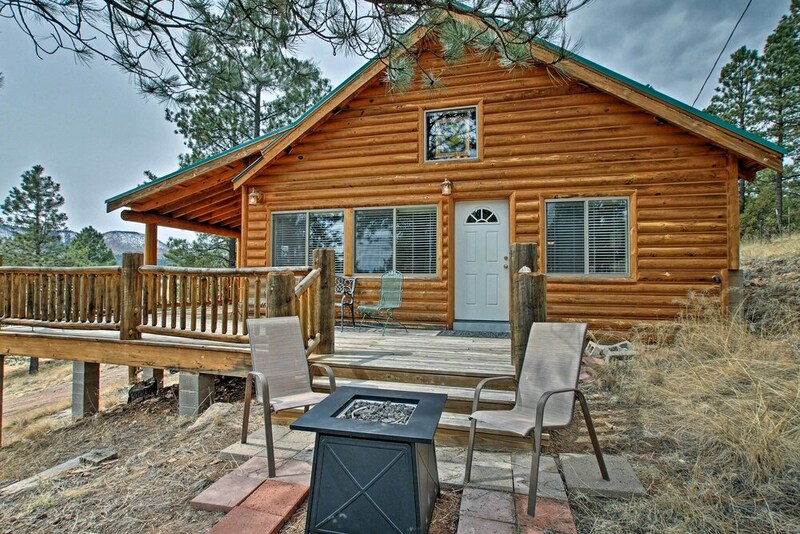 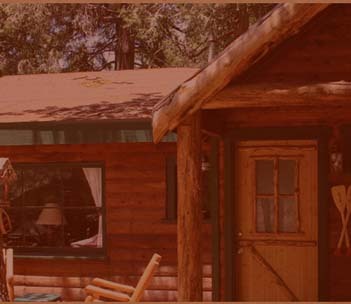 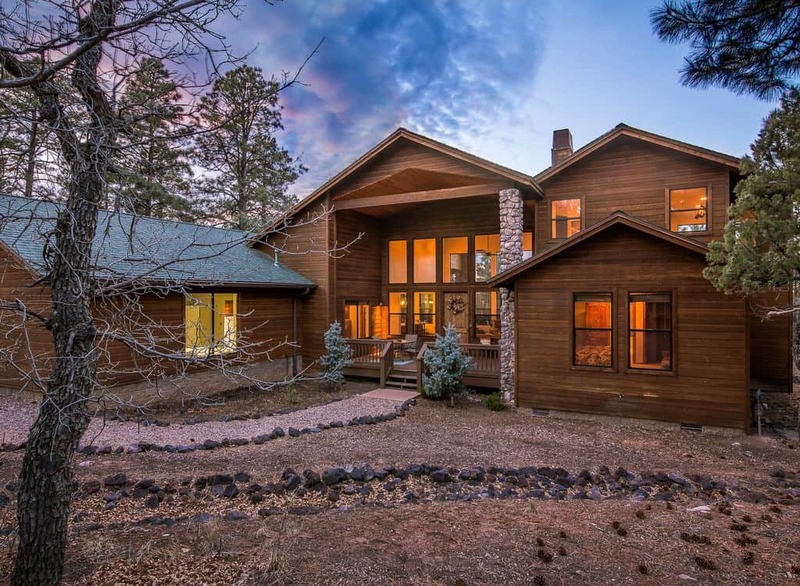 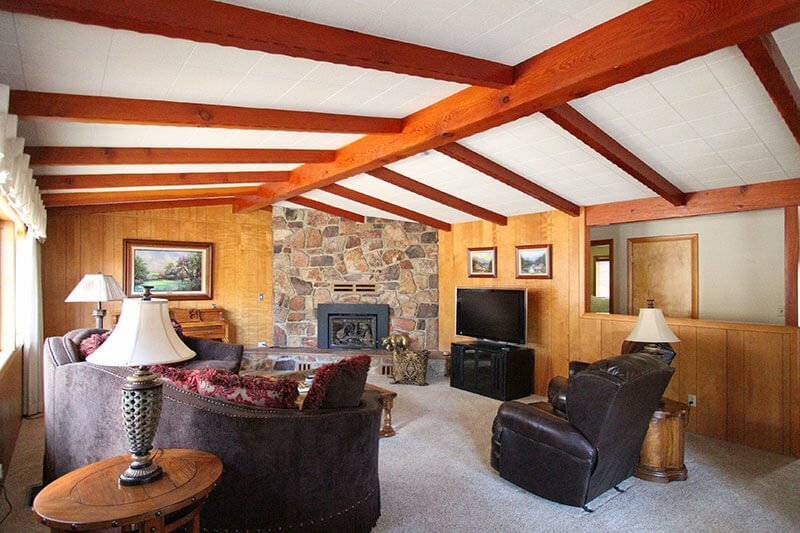 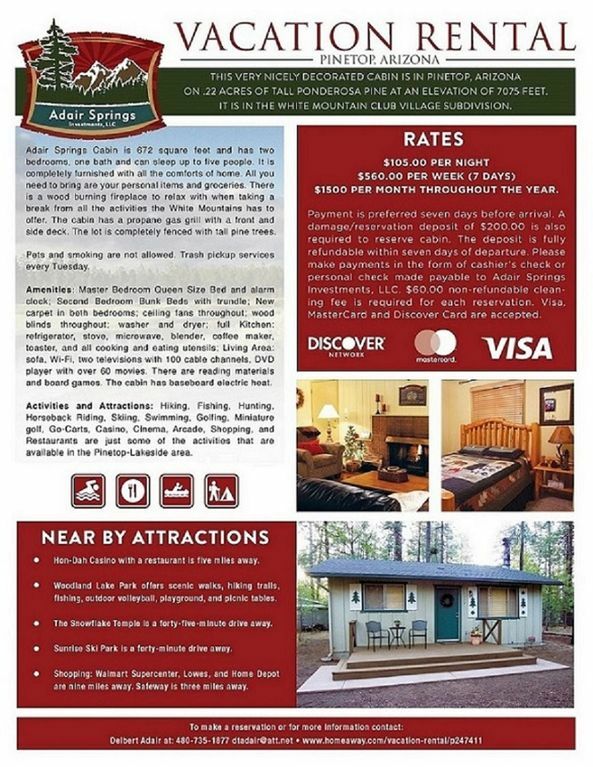 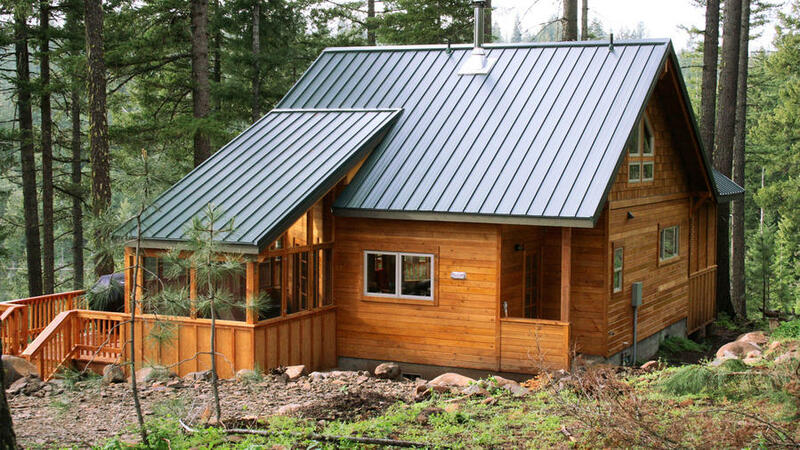 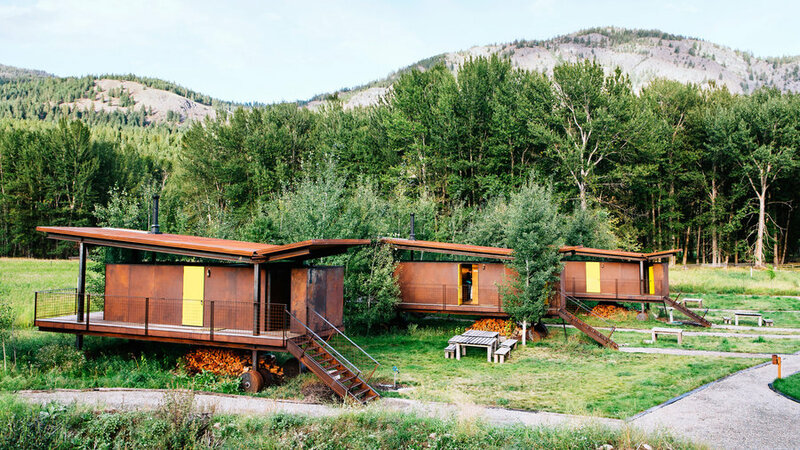 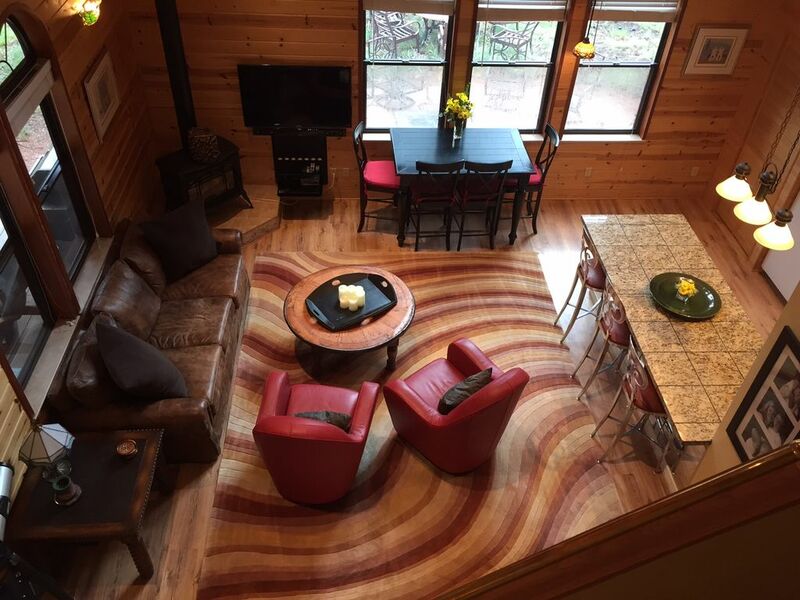 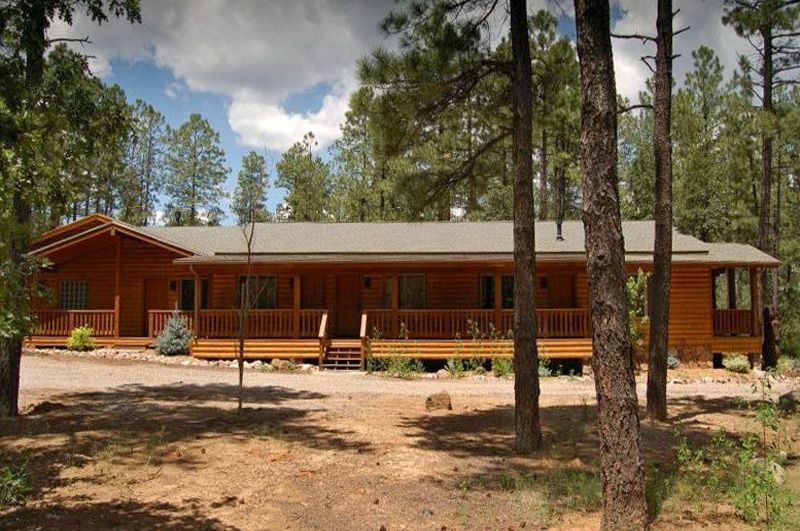 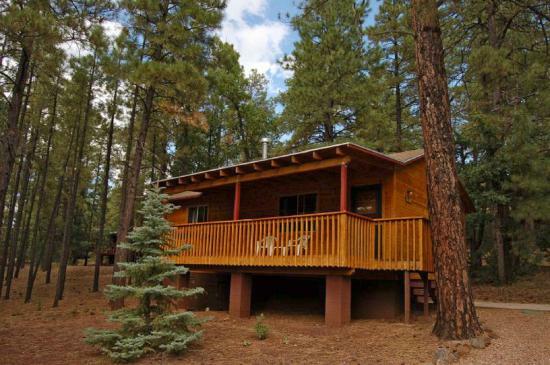 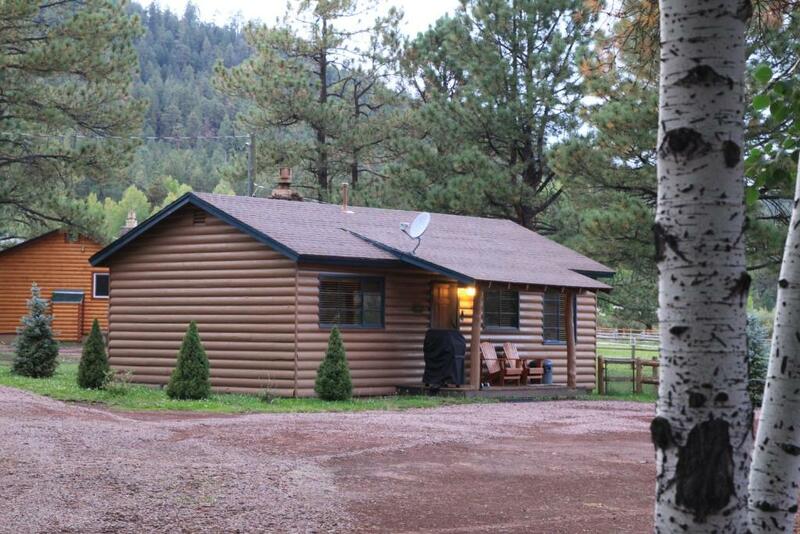 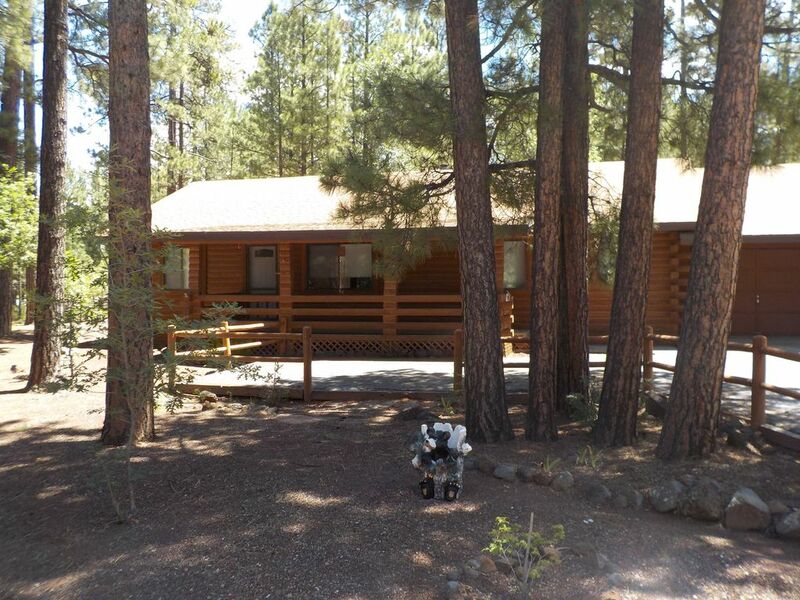 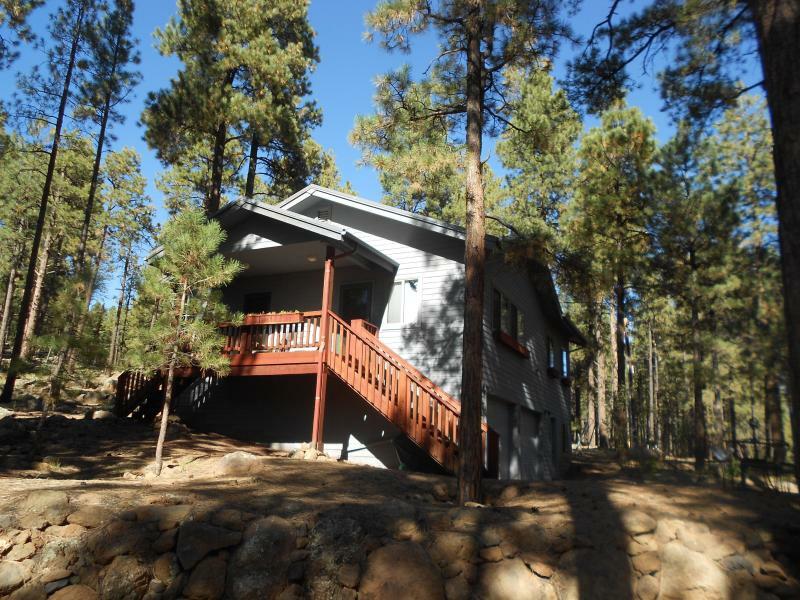 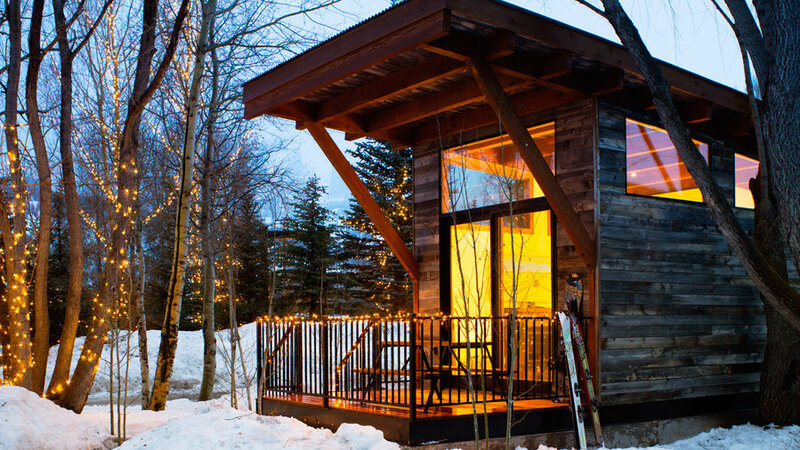 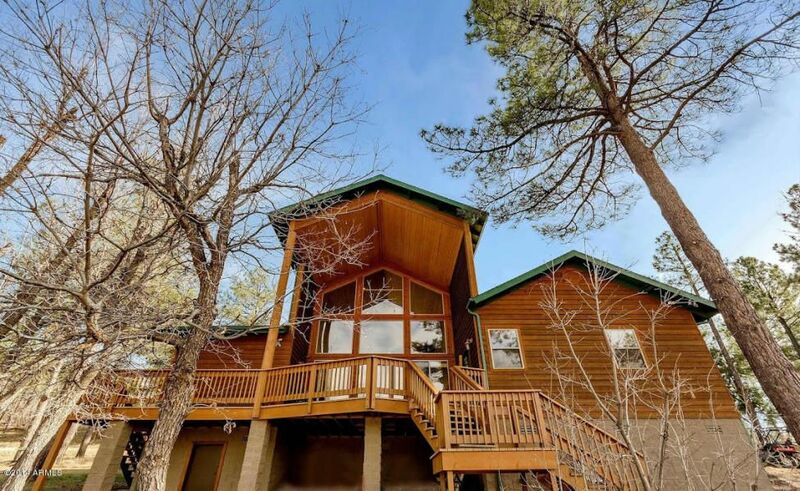 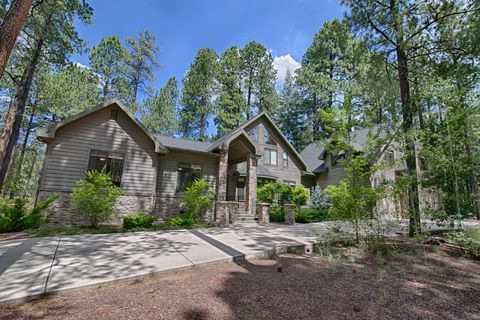 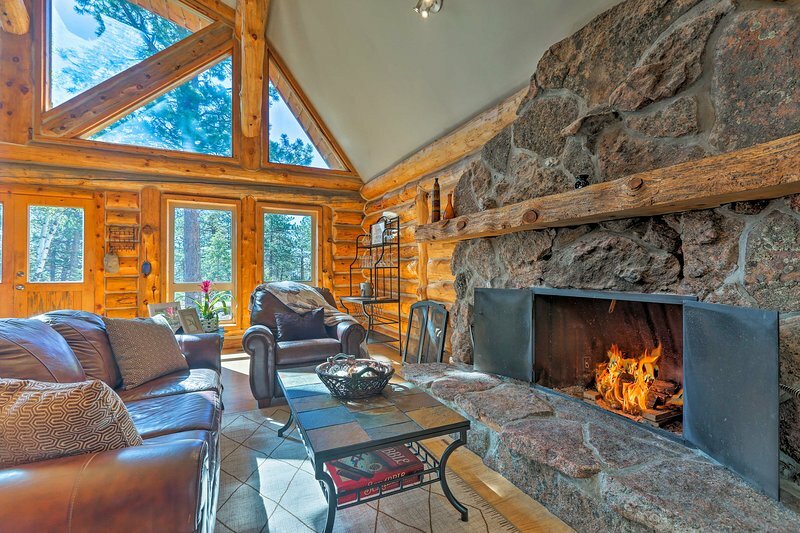 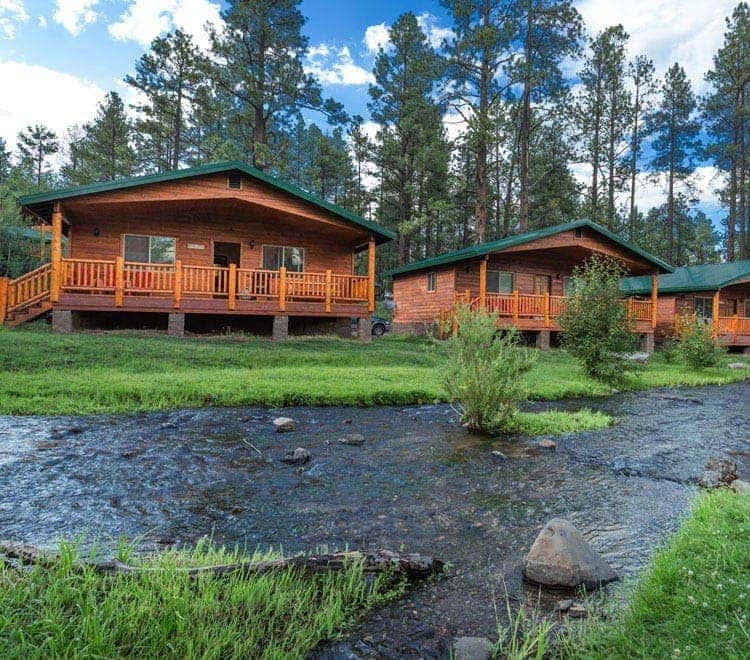 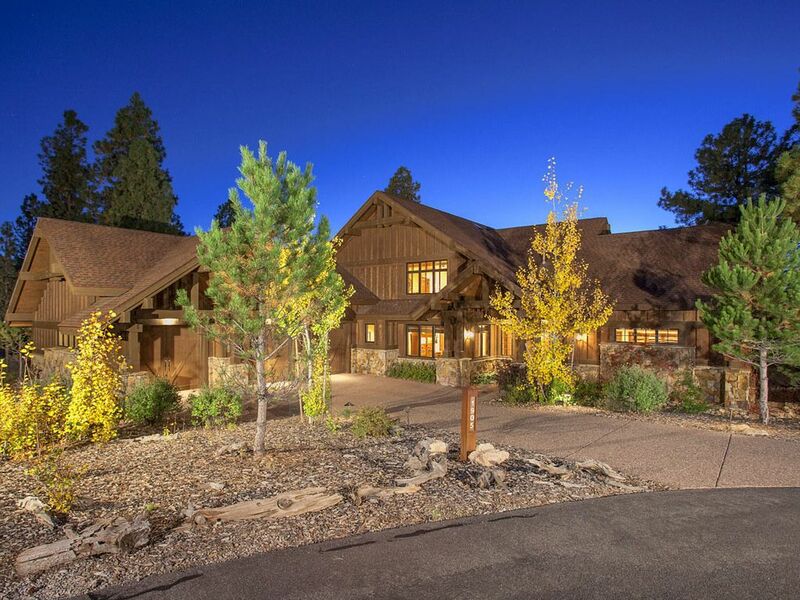 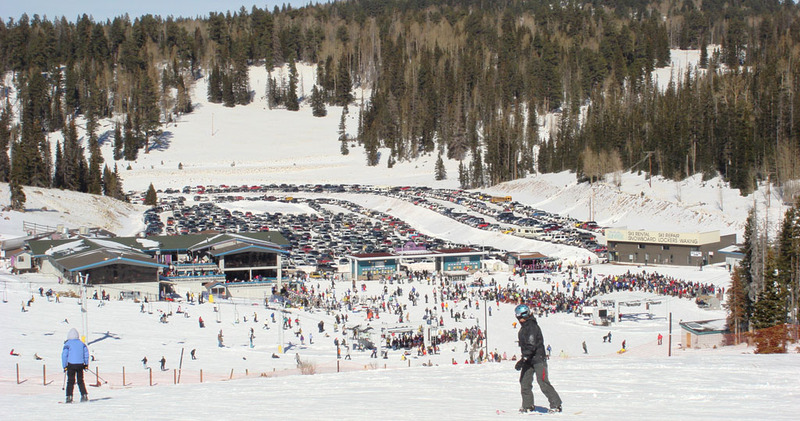 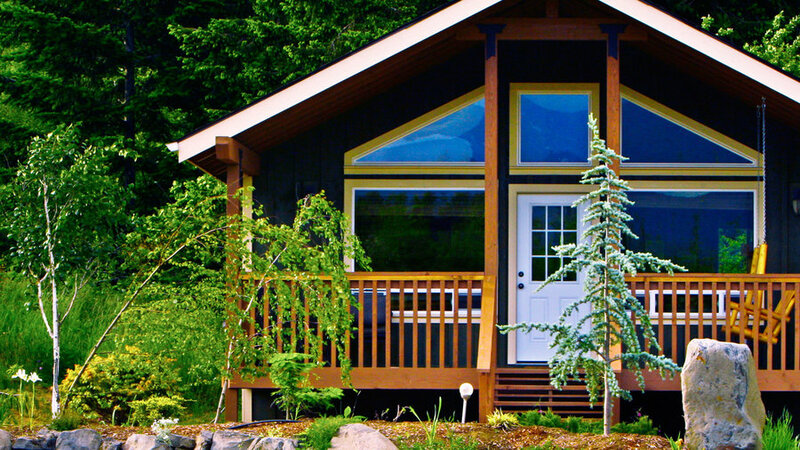 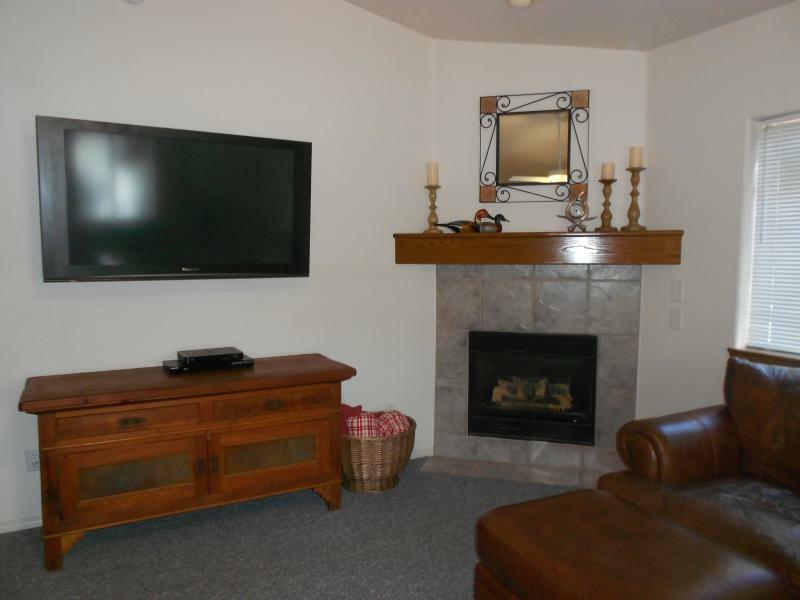 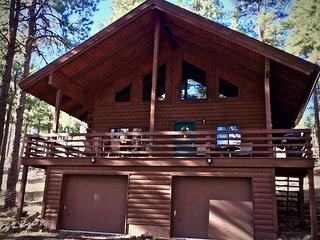 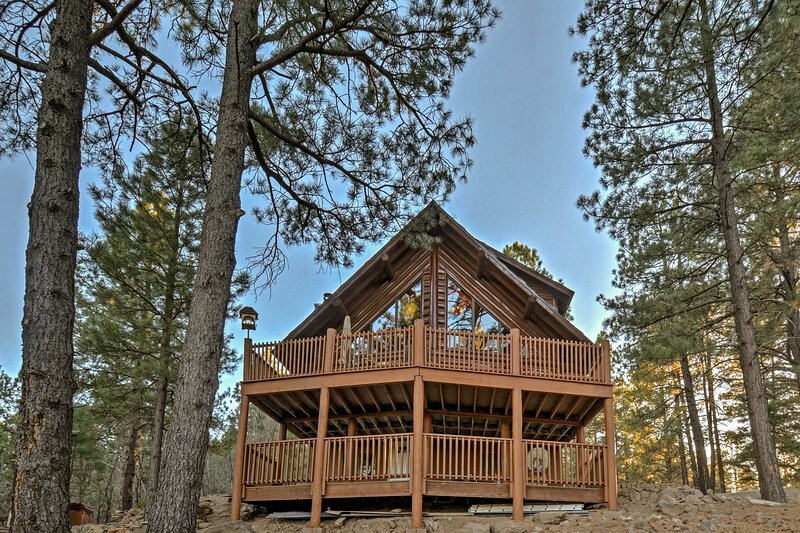 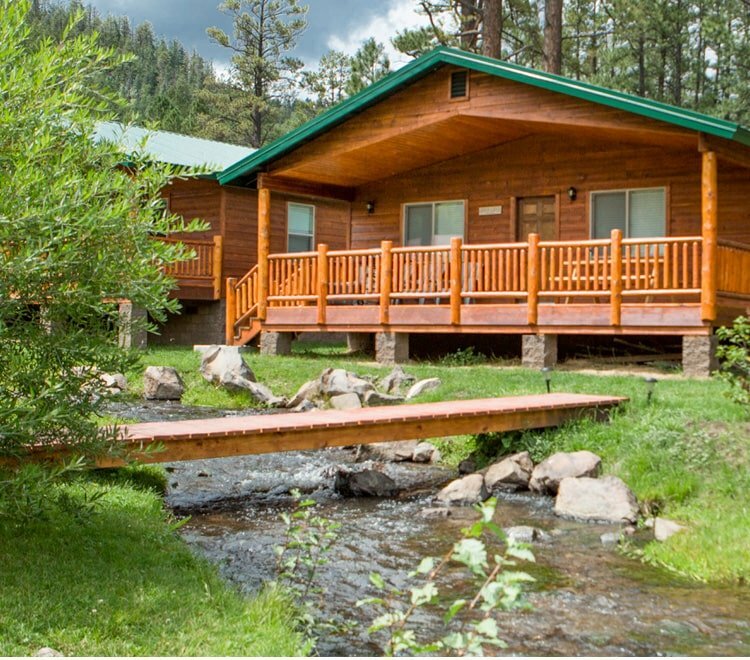 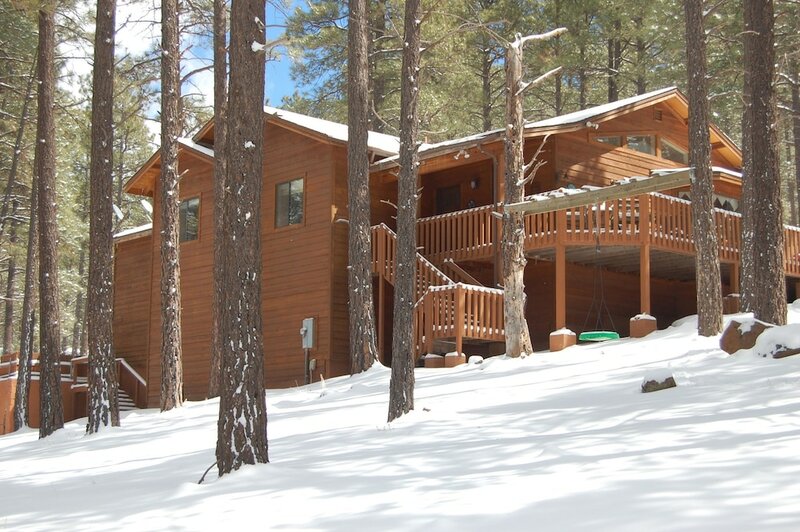 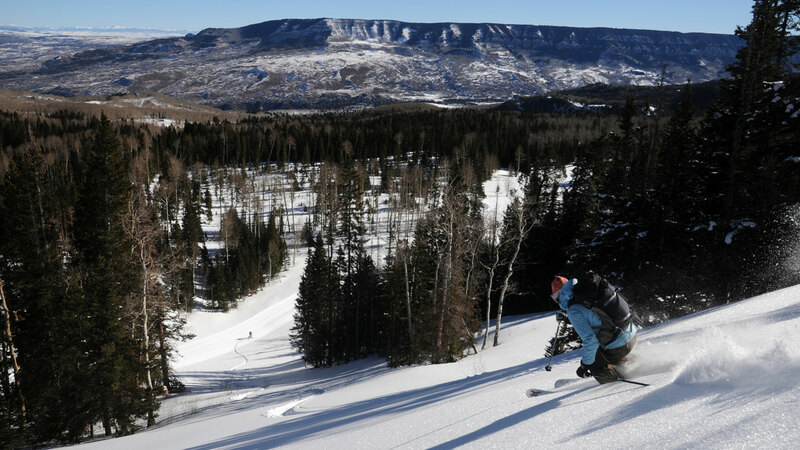 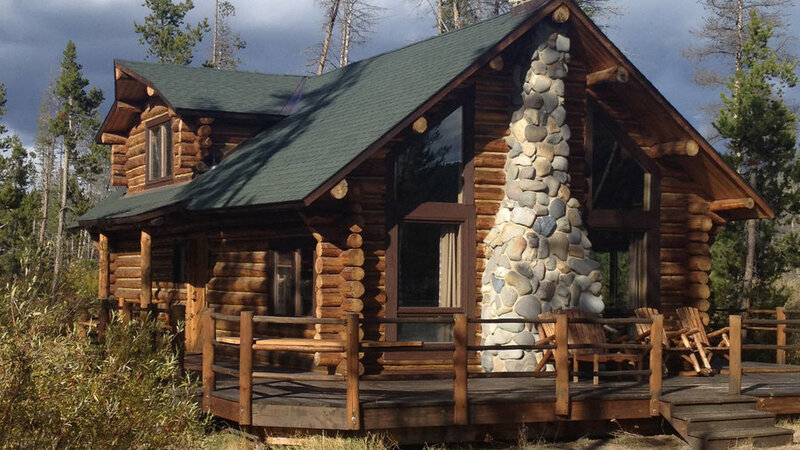 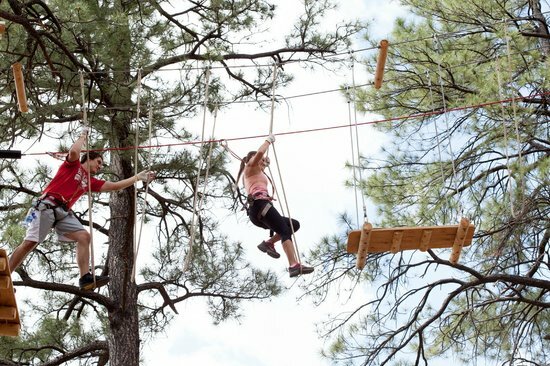 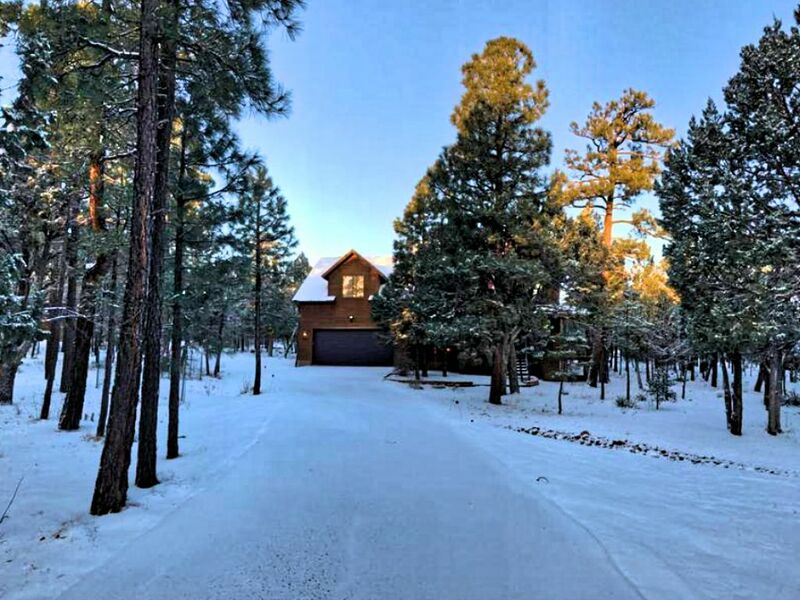 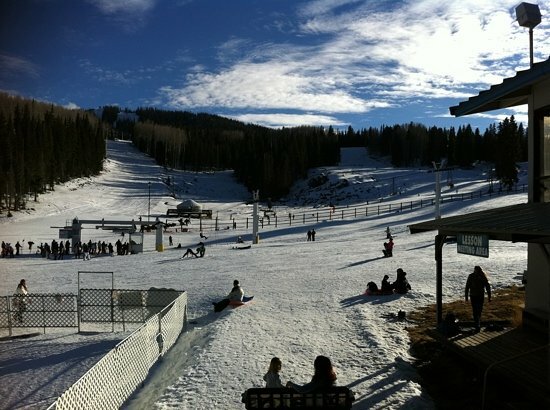 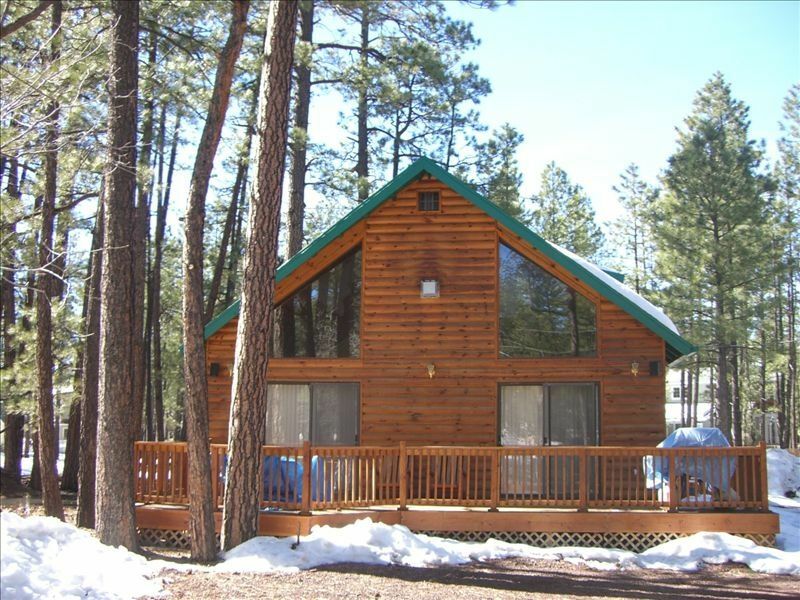 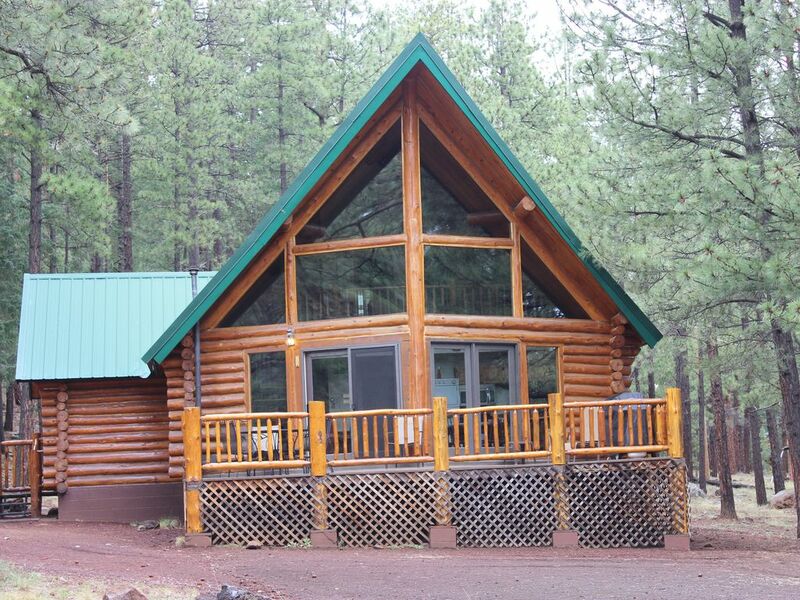 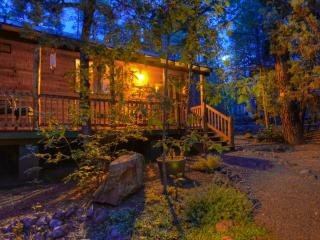 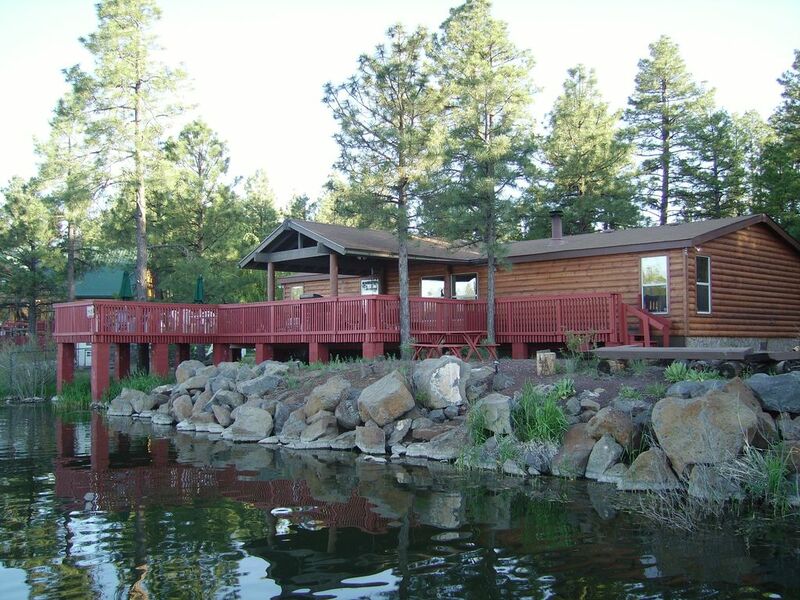 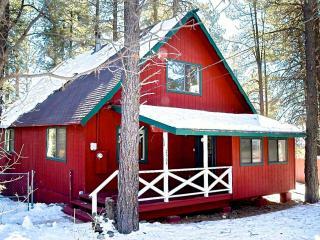 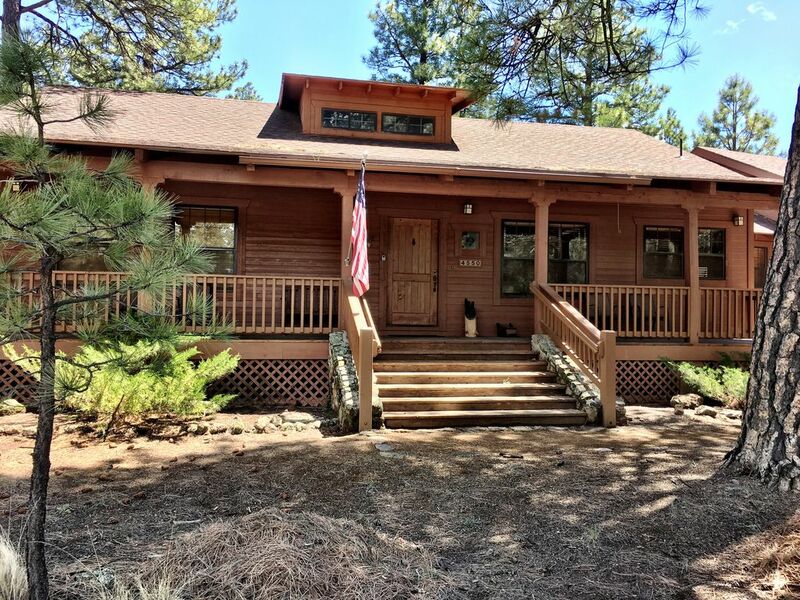 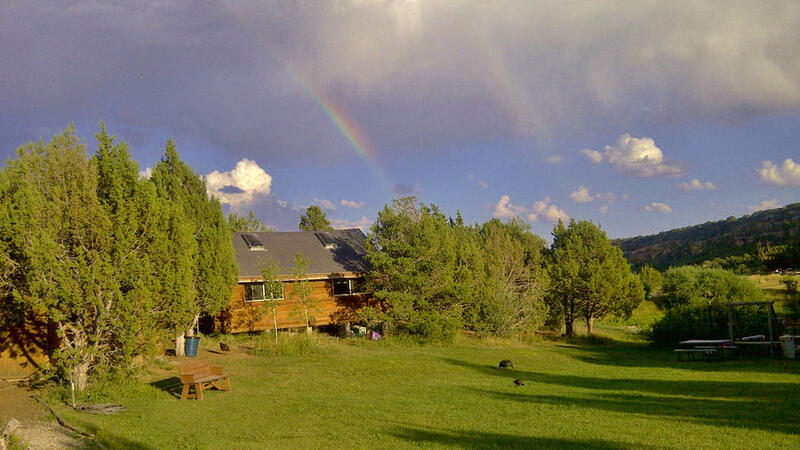 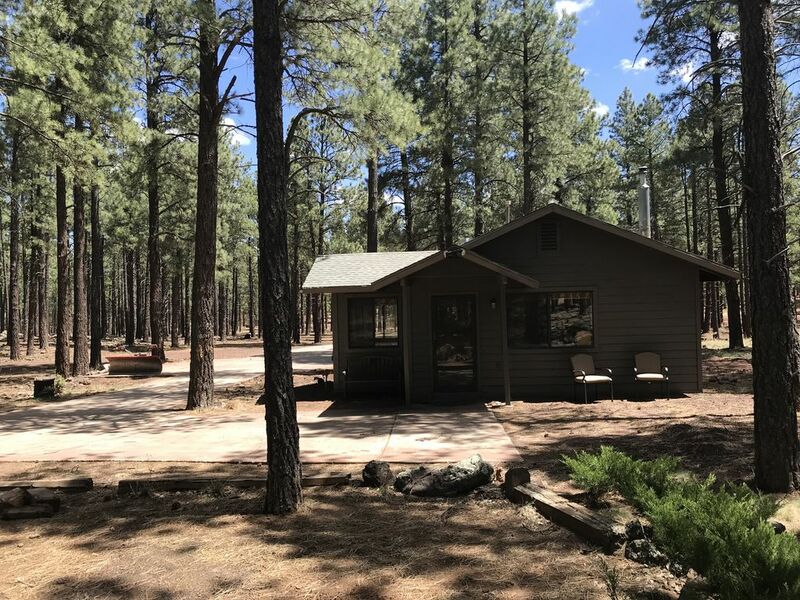 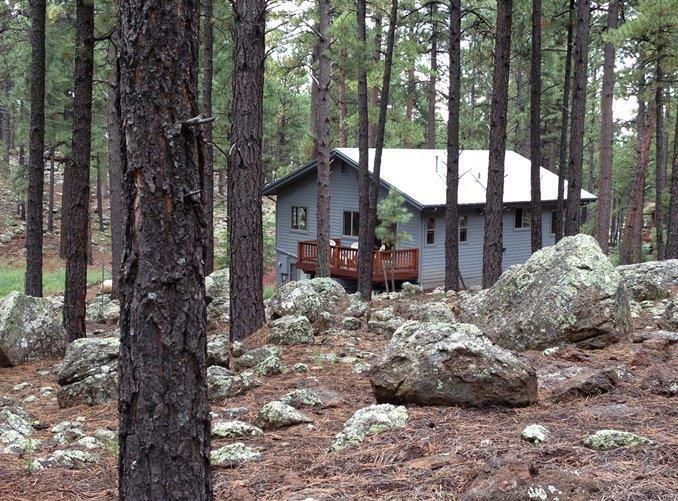 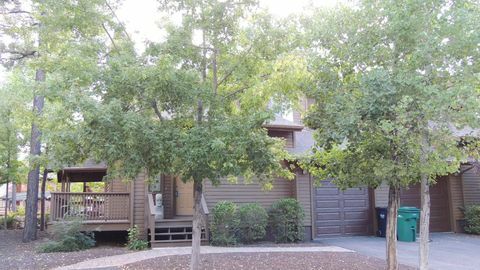 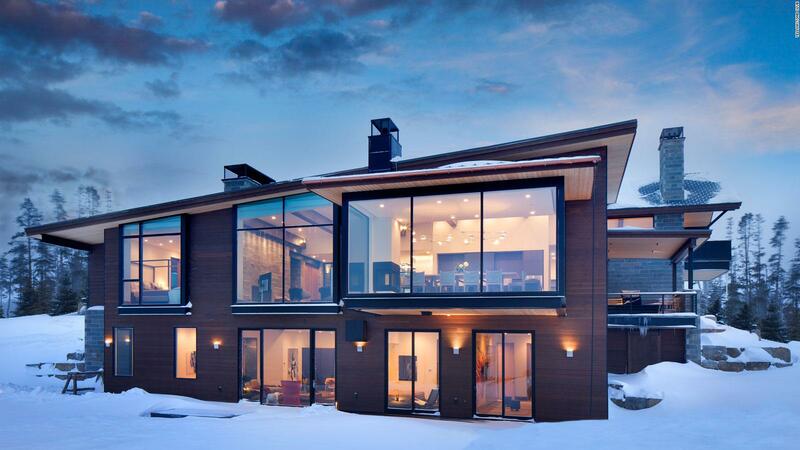 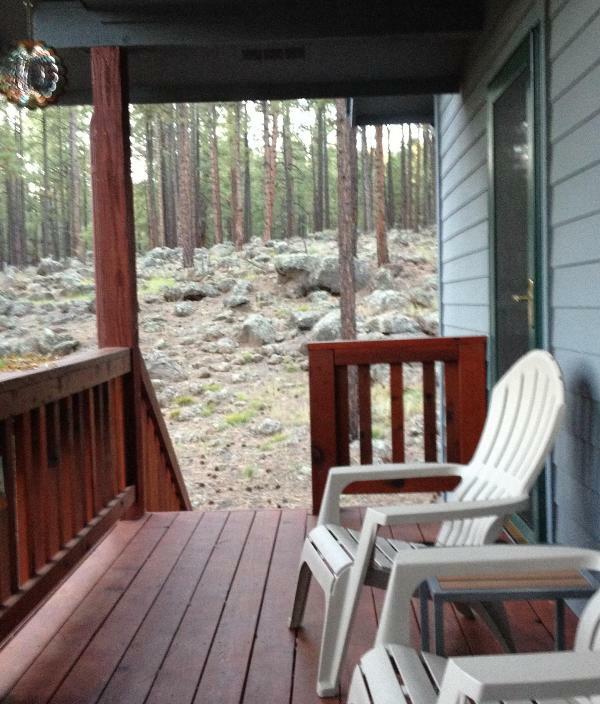 This Flagstaff cabin is the perfect destination for your next vacation. 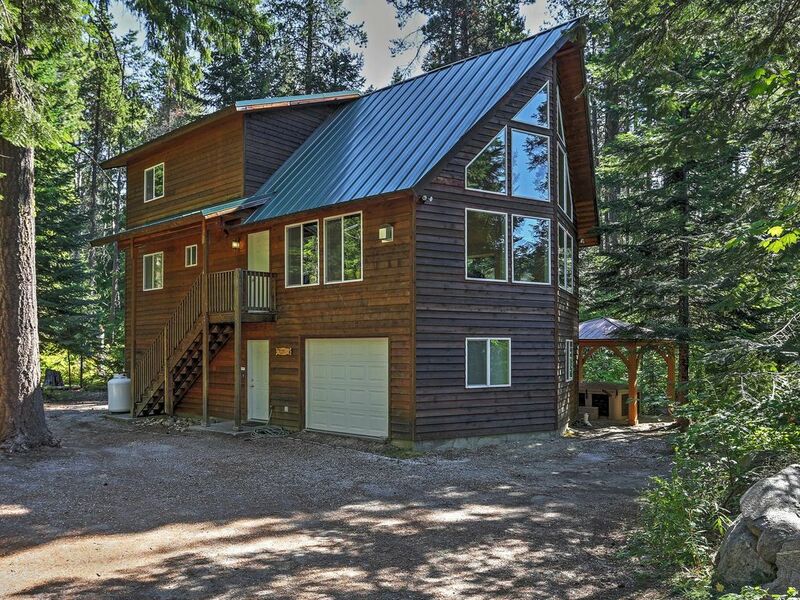 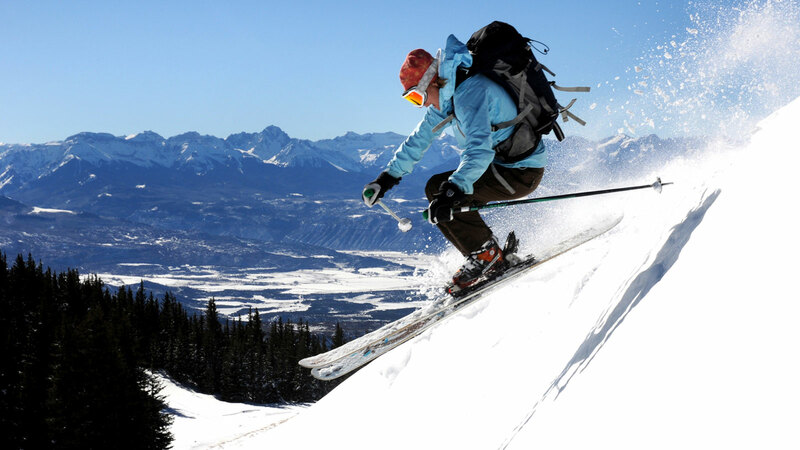 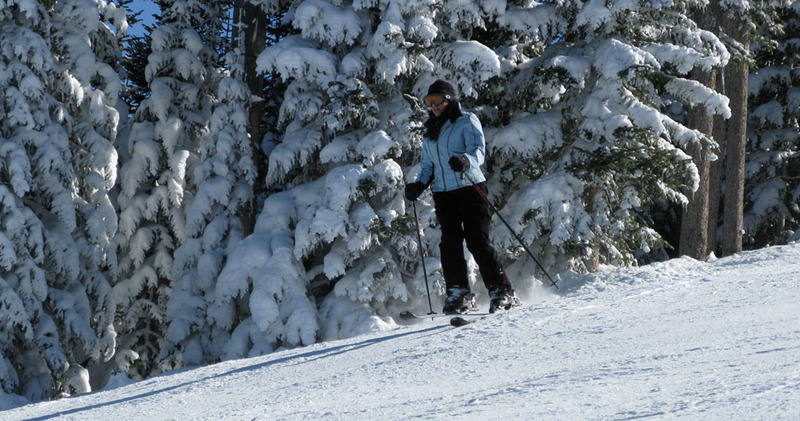 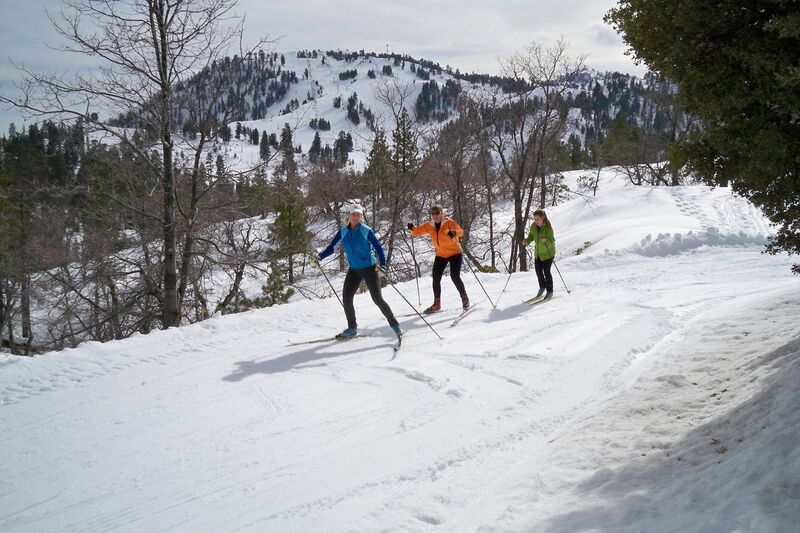 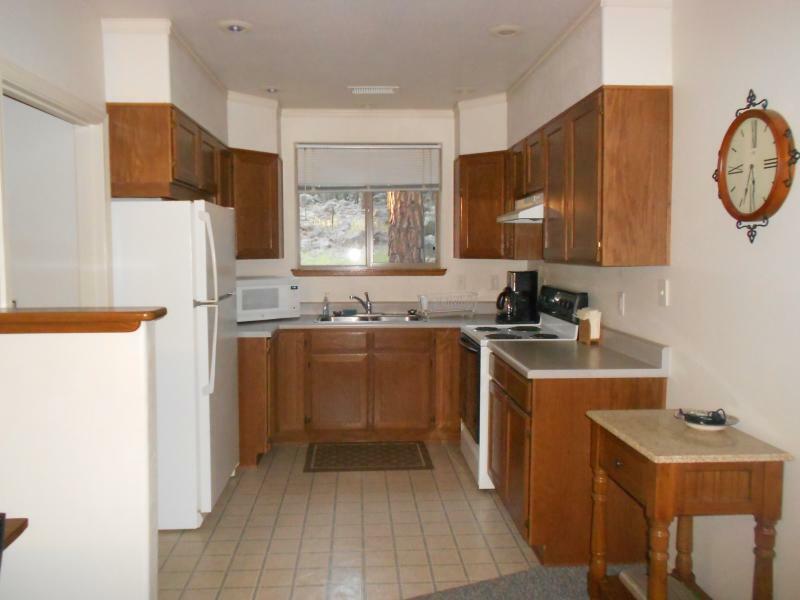 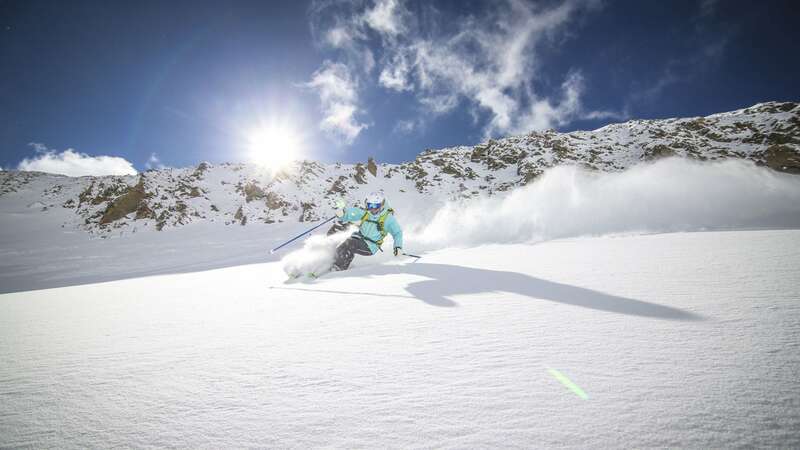 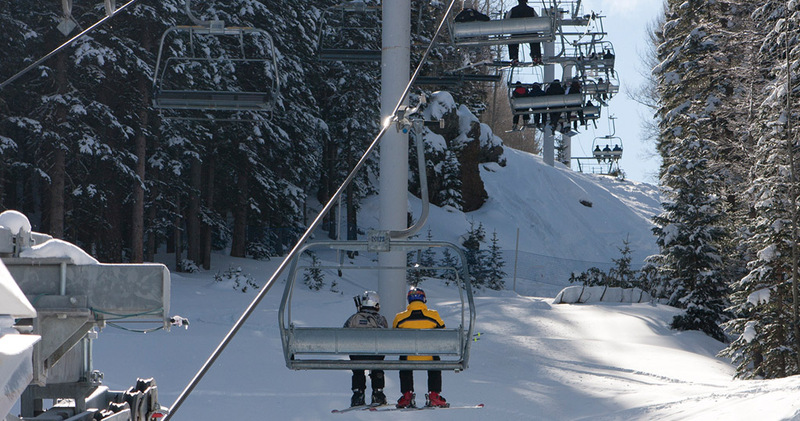 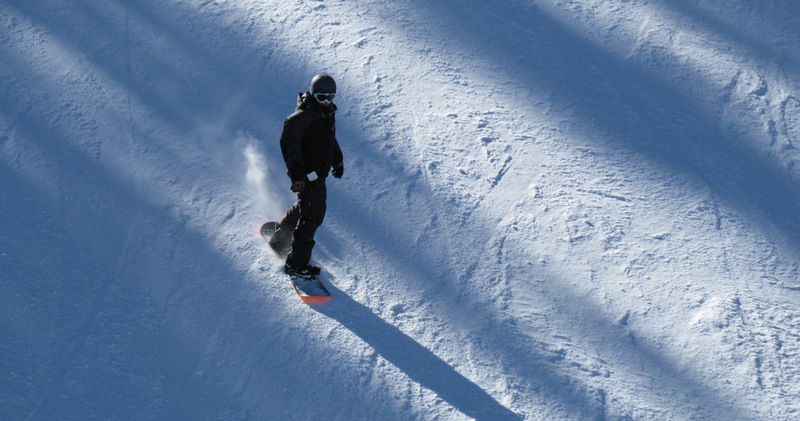 Drop your gear (skiing or hiking) in the storage shed before cooking dinner under vaulted ceilings in the kitchen. 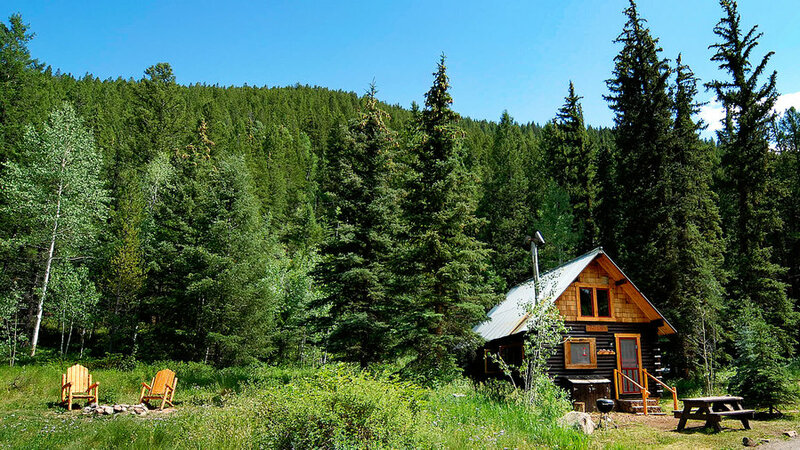 Perfect for the true outdoorsman, the 320-square-foot cabin was built with reclaimed lumber and has a composting toilet. 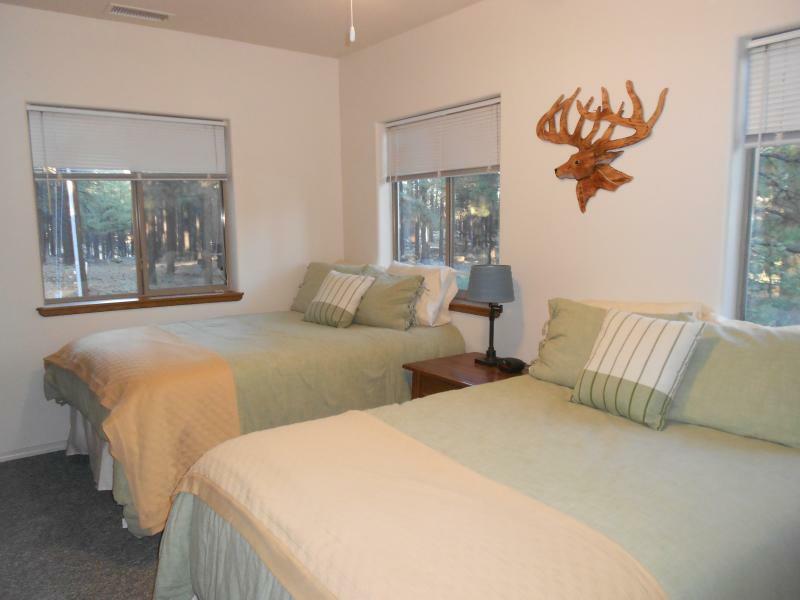 ... or built-in bookcase in the bedroom loft space (there are lower-level bunk beds as well), you can get to work planting a garden on the 40-acre lot.